Greg Norman wears many hats, and not just ones with shark logos. Witness his new role as official tourism ambassador for Vietnam. His appointment reflects how seriously Vietnam takes golf, and also how seriously Norman takes Vietnam. With three courses to his name in the country — including heralded Ho Tram Bluffs, an Asian Tour host site, and KN Golf Links, a 27-hole facility etched through dunes along the southeast coast — and a slew of other projects underway, Norman sees great promise for the Vietnamese market. 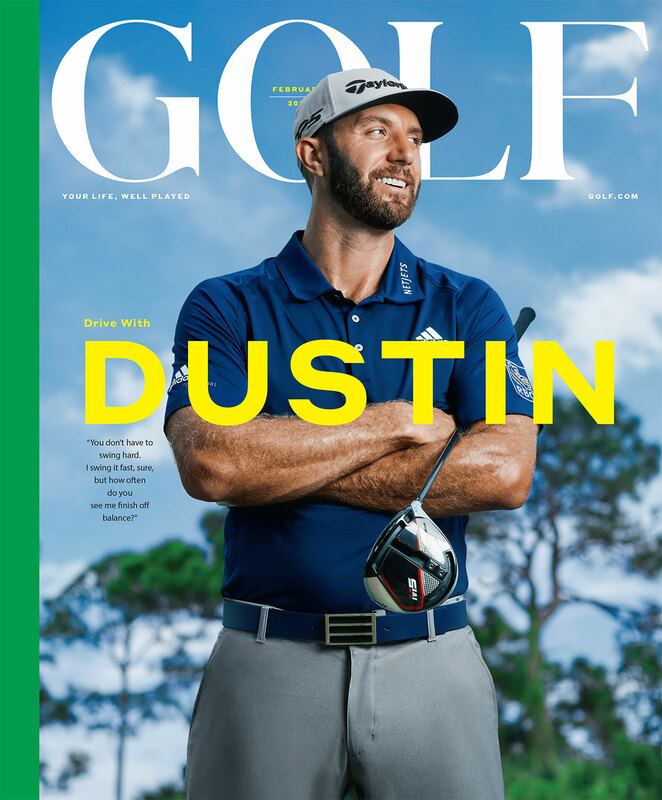 This article appears in the January 2019 edition of GOLF Magazine. Click the image above to view. Ambassador Norman? How’d that come about? The catalyst was what the government saw in the quality of our courses and in the potential for golf to promote tourism and growth. I’ve been in golf for more than 40 years. I’ve seen what it’s contributed in Dubai, Mexico, Oman, Sweden. When the Vietnamese asked me to help, I was honored. What drew you there in the first place? The people. The food. And of course the natural beauty. There’s also an incredible openness here. Even though they’re a communist country, they’re very open to free-market capitalism. I was deeply impressed by that. Golf is still in its infancy in Vietnam. Is it fair to say that that’s where it was in China 20 years ago? Yes, but in China everybody was just throwing stuff out there without a sustainable approach, which is what also happened in the United States when we were building 400 courses a year. That’s not sustainable, and it’s something I’ve emphasized to the Vietnamese government. Let’s make this a multi-generational opportunity. What kind of courses will new generations see? I can tell you that we have five courses in construction and 21 in the pipeline. The site we’re hoping to start on next year has sand dunes that dwarf anything you’ve seen and would dwarf anything I’ve done in golf. The coastline here is unbelievable. But I’m also looking at an area called Sapa, in the northwest. Vietnam has spectacular mountains and river systems to tap into as well. The diversity for golf architecture is just massive.